Julie is a Certified Nurse Midwife and NRP instructor who is passionate about training birth center midwives in high quality, birth center focused NRP. She has been an NRP instructor for 18 years, and for the past four years has focused on how to effectively teach and perform neonatal resuscitation in an out of hospital setting. 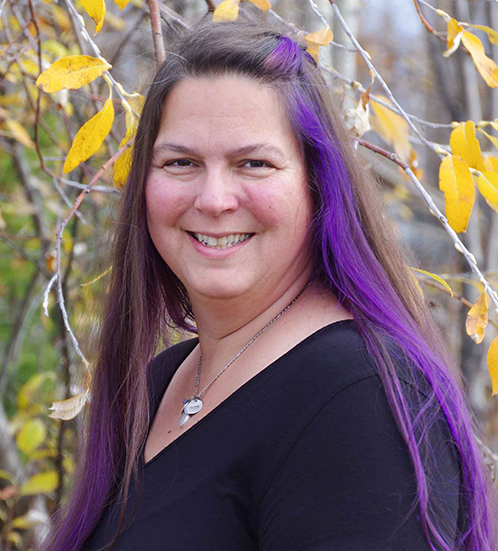 She has worked with birth centers across Alaska, as well as med-flight transport teams and EMS programs to continue to refine NRP with limited numbers of staff and unique resources and settings. She is excited to be bringing what she has learned, in collaboration with other NRP instructors, to midwives and birth centers across the nation. Olga has been an NRP instructor for more than 20 years and has been teaching NRP in the out-of-hospital birth setting since 2006. 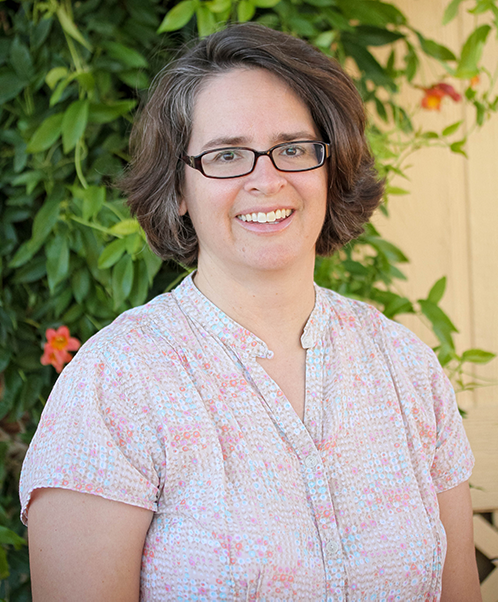 Olga is a registered nurse at El Rio Birth & Women’s Health Center in Tucson, AZ. She serves as a Commissioner with the Commission for the Accreditation of Birth Centers and is a CABC representative to AABC’s Standards Committee. Olga has served in nursing leadership positions in a variety of perinatal units since 1994, with a special interest in process improvement projects.